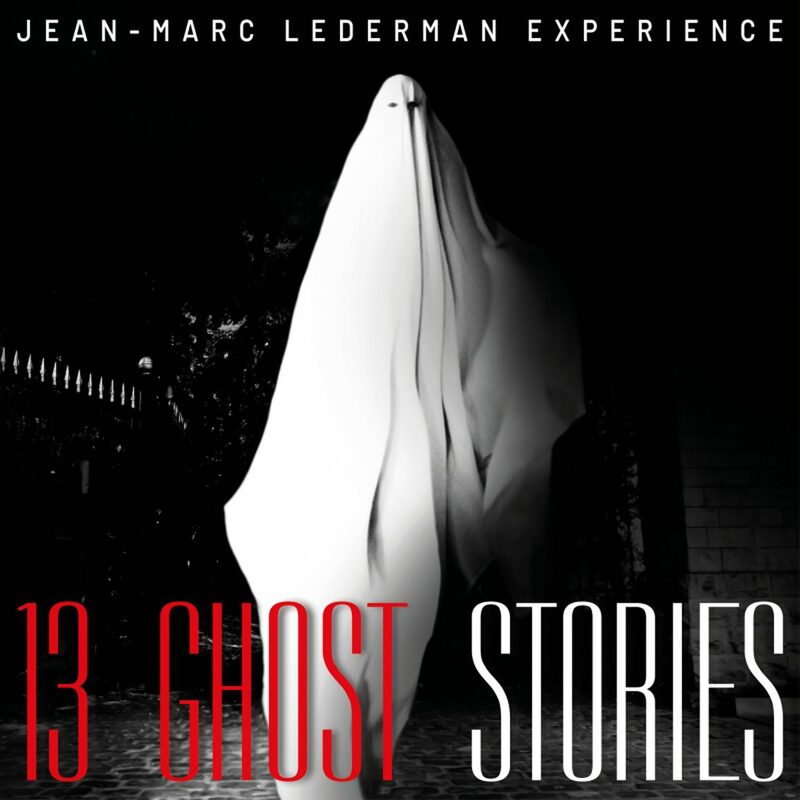 The forthcoming release on Dependent Records by Jean-Marc Lederman Experience will be the album “13 Ghost Stories”. For the occasion Jean-Marc Lederman asked 20 singers and novelists to answer a simple question: “You come back to Earth, as a ghost, for 24 hours. 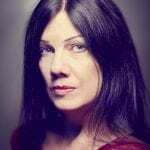 What do you do ?” on music he created for them. This album, out on March 1, will be released as a single CD edition with 17 tracks and a 300 limited edition with 2CD holding 23 tracks and a 36 page hardcover book. You can order the album right here. The singers are: Christer Hermodsson from SPARK! (which song you can hear on the video below), Louise Fraser, Stefan Netschio from Beborn Beton, Juliette Bossé from Rive • Botanique, Jenna Fearon, Agi Taralas from Our Banshee, Elena Alice Fossi from Kirlian Camera and SPECTRA*paris, Yvette Winkler from Vaselyne, Mark Hockings from mesh, Natasha A Twentyone from Ambassador21, Alice Gift from Velvet Condom and Liste Noire, Christa Jerôme, Rascal Hueppe from Rotersand, Julianne Regan from All About Eve, Darrin C Huss from Psyche, Rexx Arkana from FGFC820 and Bruderschaft, JP Aston from Gene Loves Jezebel with Jay Aston and Ugly Buggs), Nicola Testa and Louise Love from Parallox. And Rodney Orpheus from The Cassandra Complex, Christina Zun from Witchblade comics fame and Julianne Regan have added 3 novels. 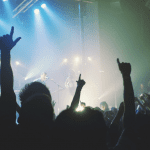 Here’s the track featuring Christer Hermodsson from SPARK!. Jean-Marc Lederman was not only JimmyJoe-Snark III of the Belgian EBM cult formation “The Weathermen”, he also played live keyboards for various cult projects like Fad Gadget, or had published projects with Prof. Frank Spinath or Jean-Luc De Meyer (Ghost & Writer, Lederman/De Meyer).